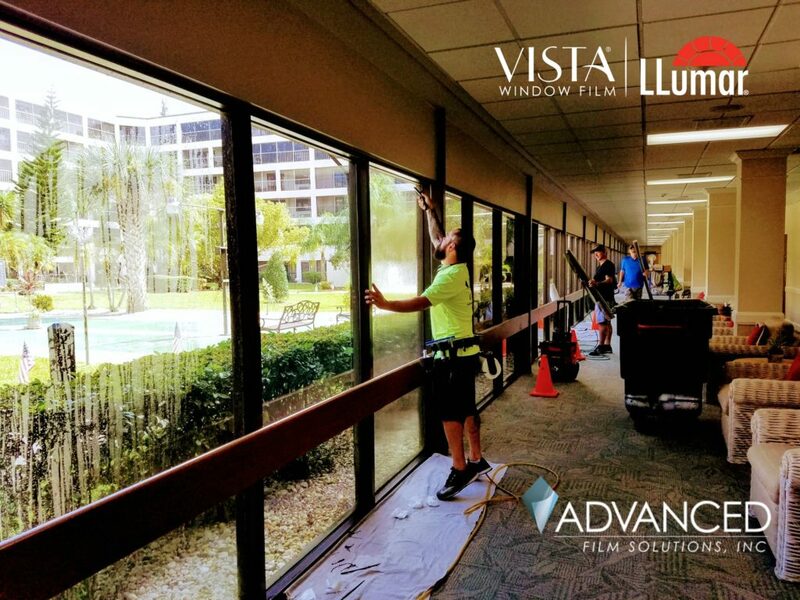 Home and business owners here in Florida recognize the multiple benefits of having window film installed on their windows and sliders. 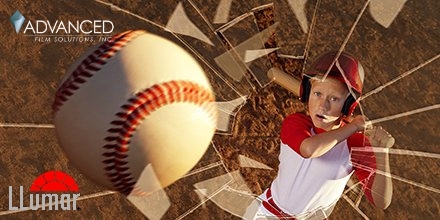 These high tech coatings eliminate heat, glare and factor out nearly 100% of harmful UV. As you might expect given our tropical climate there are many alternatives for consumers to research. 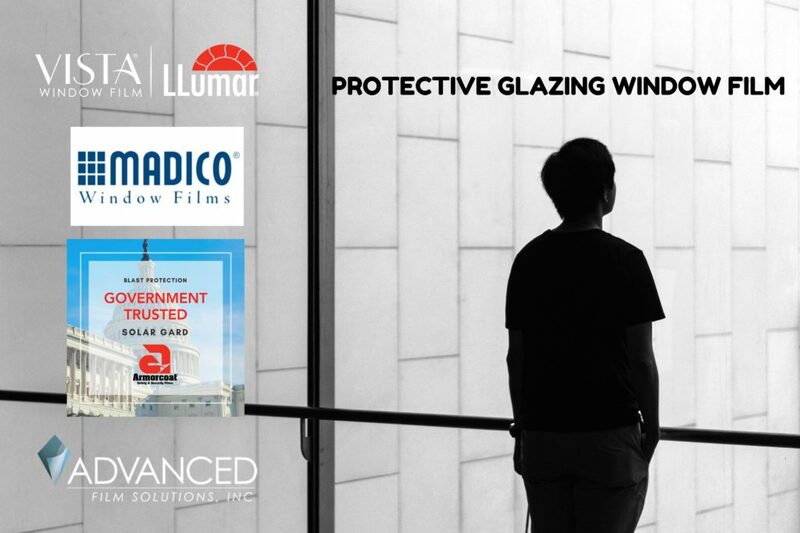 Advanced Film Solutions is uniquely qualified to solve these glass issues based on the following critical advantages compared to our competitors. 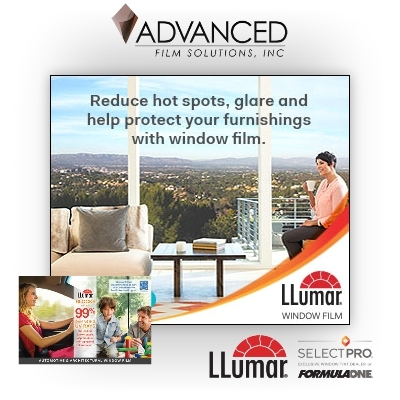 Advanced Film Solutions has the widest and deepest portfolio of window film solutions. 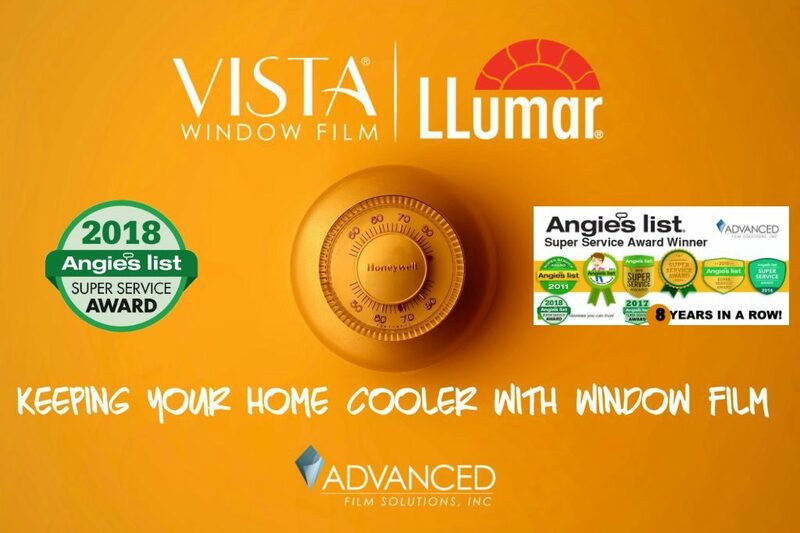 We carry Eastman Chemicals LLumar SelectPro and Vista Films as well as their Huper Optik and Suntek coatings. 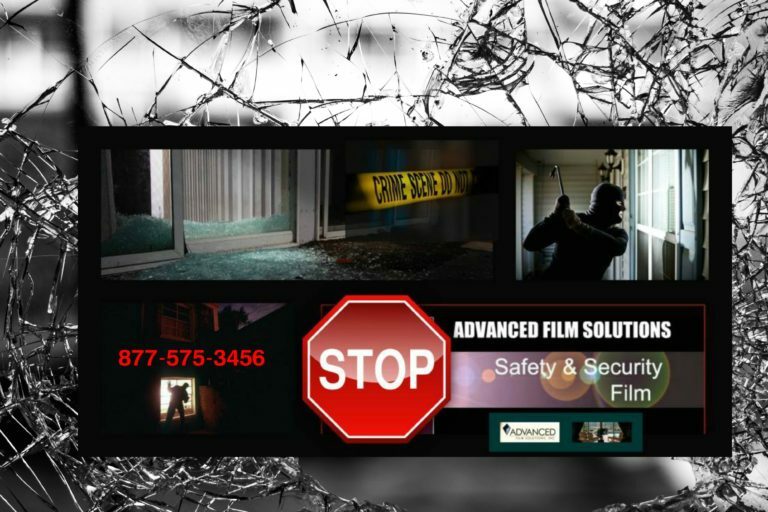 We offer Madico and Sunscape films. 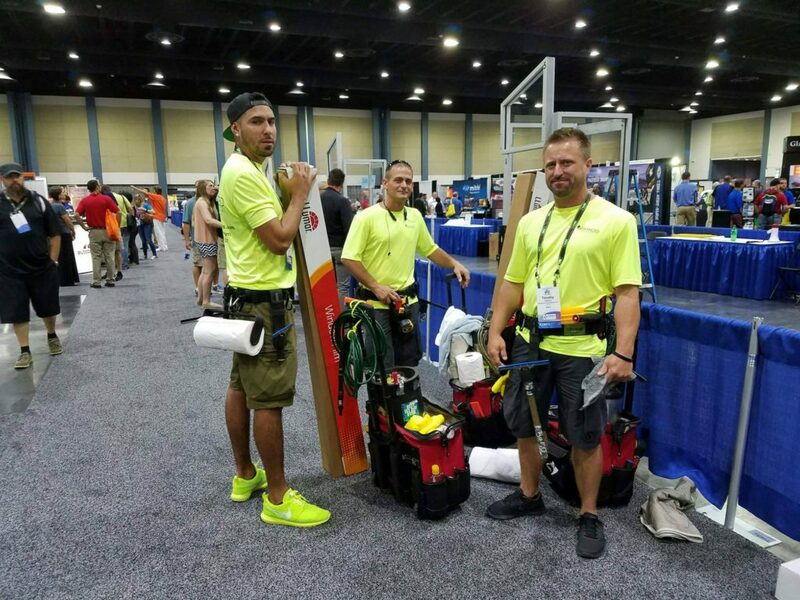 Our installation team is unmatched with 2 of the top 8 flat glass installers in the world. We have earned our 8th straight Super Service Award from Angie’s List. 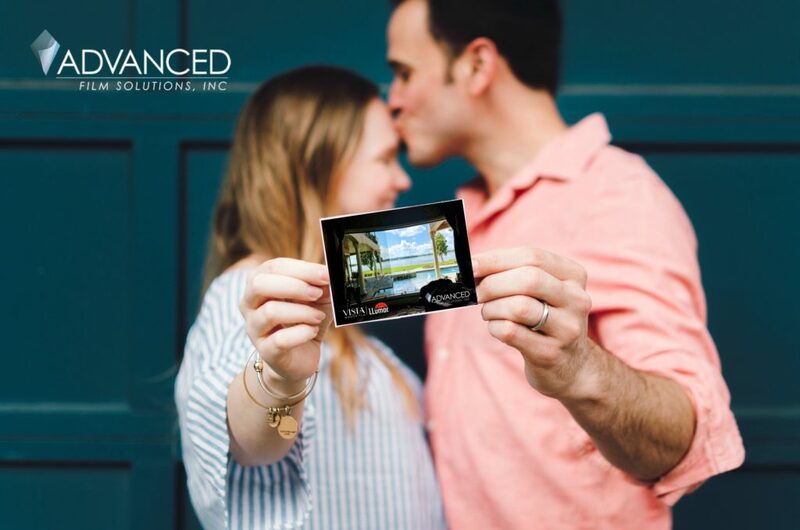 Call Advanced Film Solutions for a free estimate and compare our solutions and experience as well as our affordable pricing. 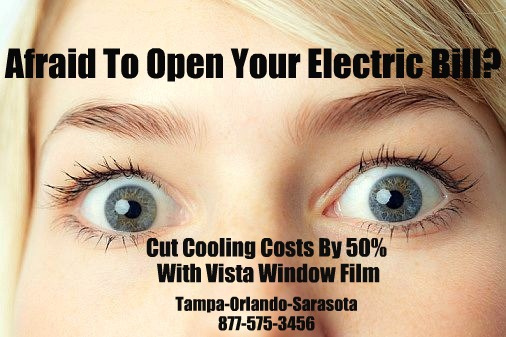 Your home or business will be cooler, safer and you’ll save nearly 30% a month on your electric bill.